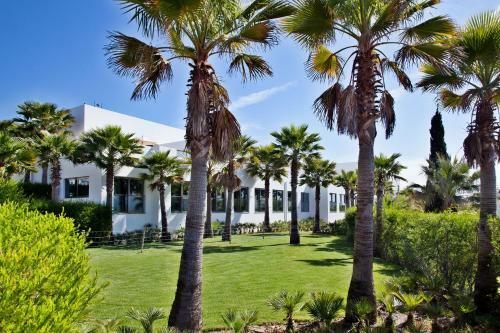 The ample and modern São Rafael Villas are located in the Albufeira area, in the sunny Algarve. The property features an outdoor swimming pool and its units are a 10-minute walk from São Rafael Beach. 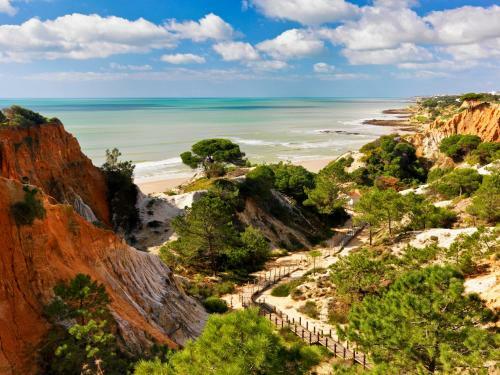 Situated on a cliff-top surrounded by pine trees, Pine Cliffs overlooks the Atlantic Ocean. It features 2 pools, a tennis court, a spa with a hot tub and a nearby golf course.